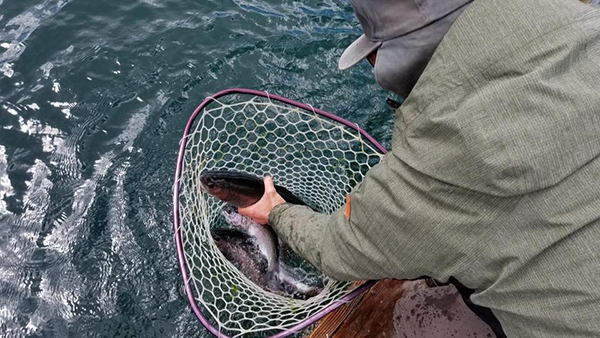 Check out this colorful Lahontan Cutthroat from June Lake, CA. The staff from June Lake Marina checked in tonight with an update from June Lake in June Lake, CA. It's great to be back open. The 2018 opener was a success. 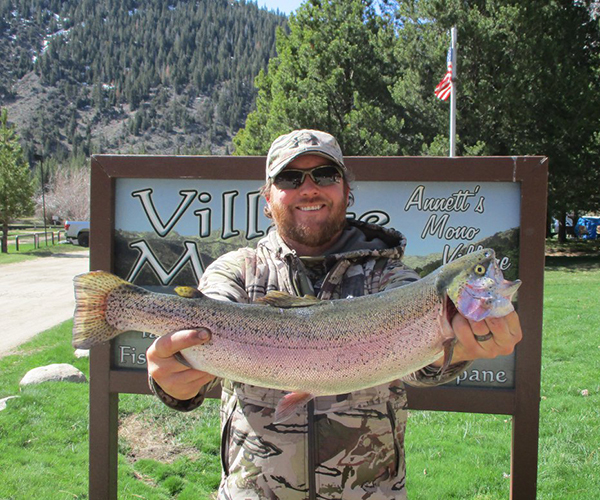 Check out angler George Anderson from El Dorado Hills, CA. 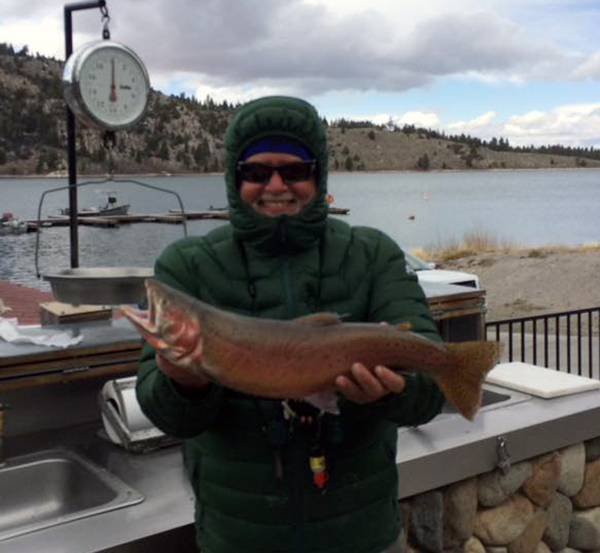 George caught a colorful Lahontan Cutthroat Trout that tipped the scales at 3.5 pounds.